Well if there was one thing I was really looking forward to when I decided to go on this trip, this is it. 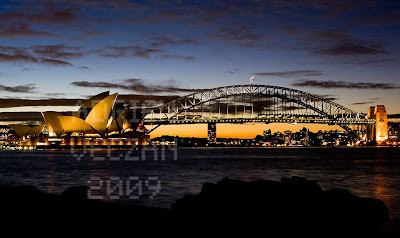 I don't know why, I really wanted to see the Sydney Opera House. So that's the only thing I've done here so far. I have quite some time in this beautiful city anyway.